If you aren’t keeping your dog fit, then now if the perfect time to start. Having a healthy and fit dog typically means they’ll live a longer life. I’ve avid about running my dogs everyday whether that is hiking, fetch, actually running, or some other type of work that is fun. 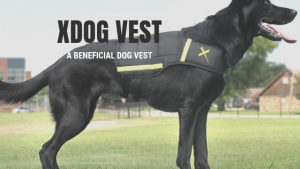 A dog fitness vest is just one way to help your dog get fit and stay fit. Want just the supplement? Click Here. A lot of things will depend upon what your dog enjoys and their size as well as their breed(s). I’m quite thankful that my dogs tend to have a pretty good “off switch”. I will admit my German Shepherd is better at it than my Australian Shepherd is. 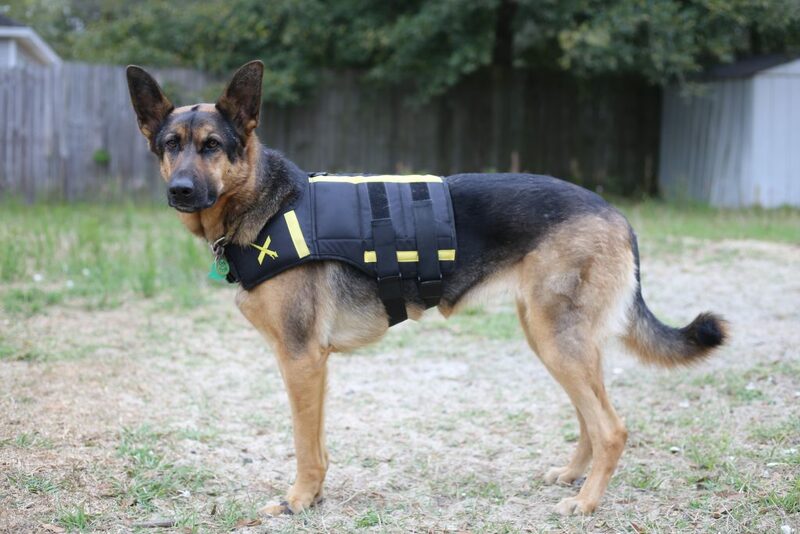 With that said, my German Shepherd is a working service dog so she does constantly work and gets good mental stimulation as well as physical outside of just “running”. If you are grabbing just one item or not doing the above deal, I’ve got a savings code you can still use. The code is KAI and that’ll score you 10% off your entire purchase. Yes, that even includes the refurbished products. 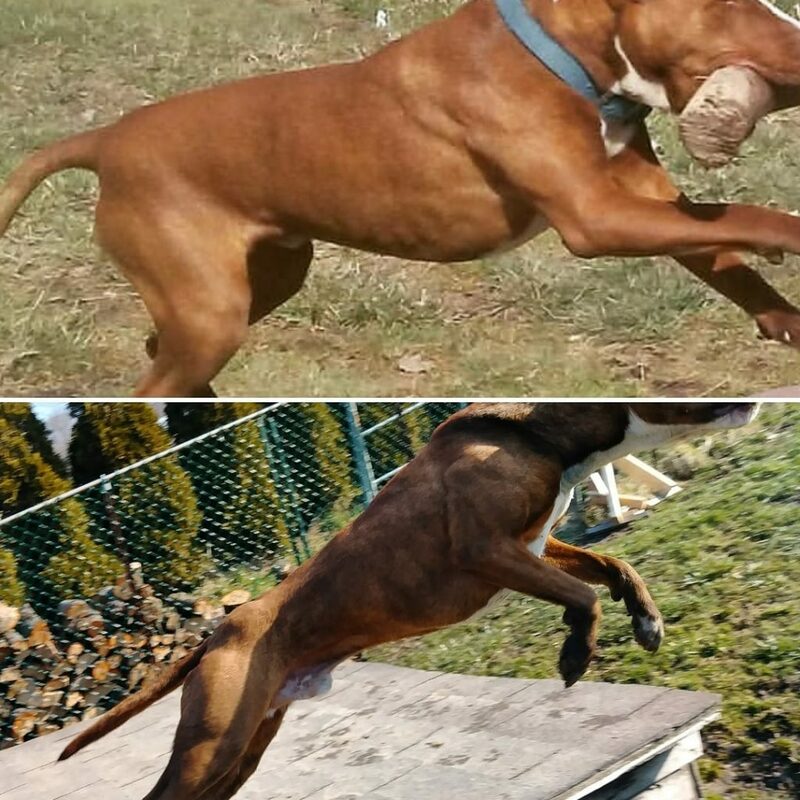 Look at this Before/After of Yoda! Follow Yoda & Jax on Instagram. I currently have recently added the Muscle Bully Pre-Workout to my dogs meals, mostly just at breakfast or a bit after they eat breakfast as that is typically when I work them. 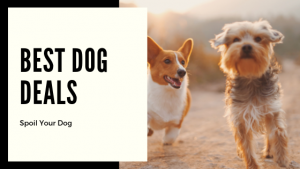 This supplement is fantastic and definitely has helped me to see some results already in both my dogs. On their off days they get in with breakfast and only once a day. If I’m really working them, they get it before and after the workout. It says to give with food or water, I usually do it with a bit of water for my dogs so they can also hydrate a bit before going to their big water bowl inside. Depending on the intensity of the workout they had, I may give them a small snack and sprinkle this on top based off their weight. Kai the German Shepherd. Follow on Instagram! 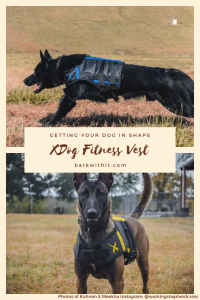 Kai is just beginning her journey with the XDog Vest and we will be sharing her results on the blog as well as over on Instagram. I cannot wait to see the progress she will make! 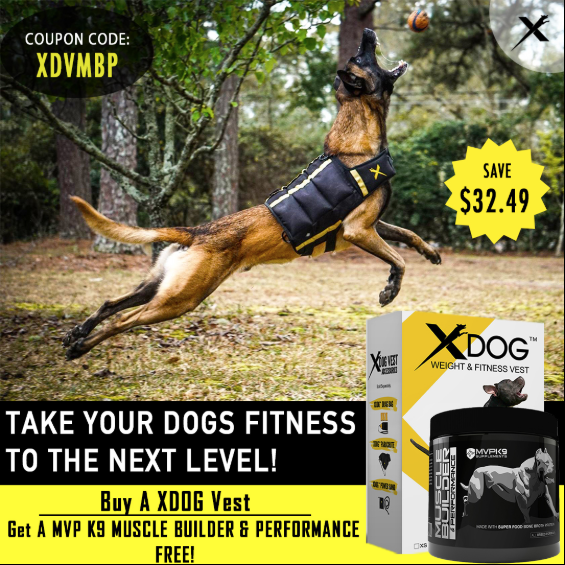 Wanting to try out the XDog Fitness Vest but not wanting to pay full price? Check out the refurbished vests available. ALSO be sure to use our code KAI at checkout to save 10% off your purchase! 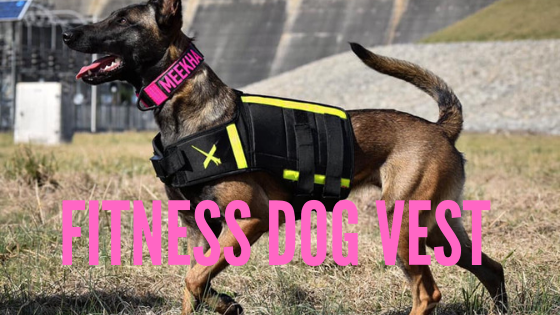 Looking to learn more about the XDOG Fitness Vest? 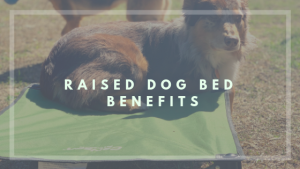 Click here to read our main post all about it!